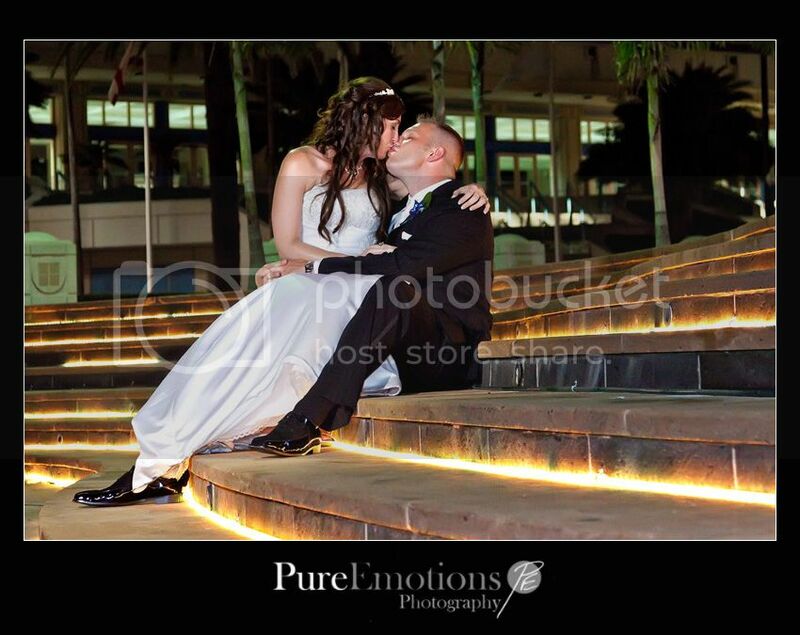 Jen and Mike were married at the Tampa Marriott Waterside, a beautiful venue nestled in a great location with awesome views of the water. They decided to do a first look and Jen was overwhelmed with emotion. As she walked up to Mike, I could feel the love beating in her heart. And, as he stood, waiting for her to tap him on the shoulder, I could feel the anticipation and the emotion swelling inside of him. Jen and Mike gave us a couple of hours with them on the wedding day to take pictures of just the two of them and their wedding party so we were able to walk around outside and set up in various areas inside the hotel and get a lot of great shots. 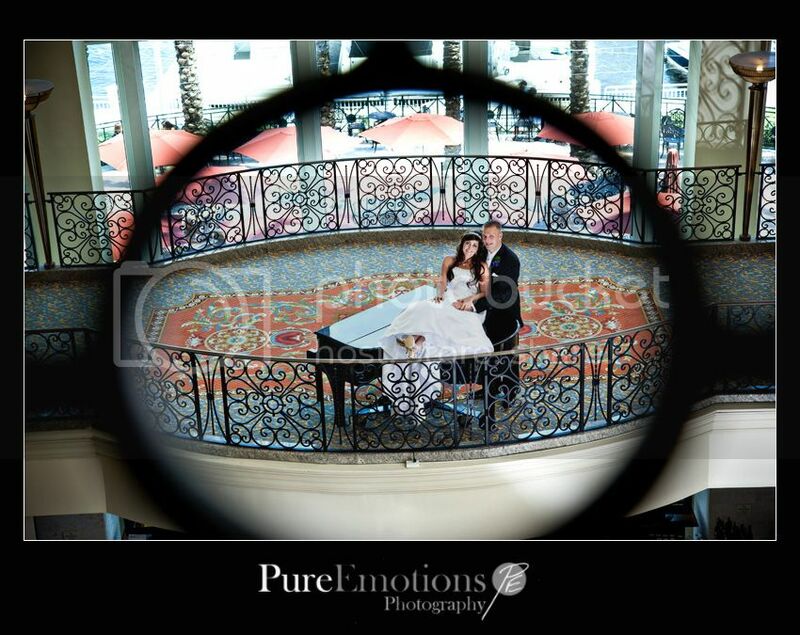 Here are a couple of teaser photos followed by their highlight wedding slideshow movie! Here is Jen and Mike's wedding reveal slideshow! Hope you enjoy!